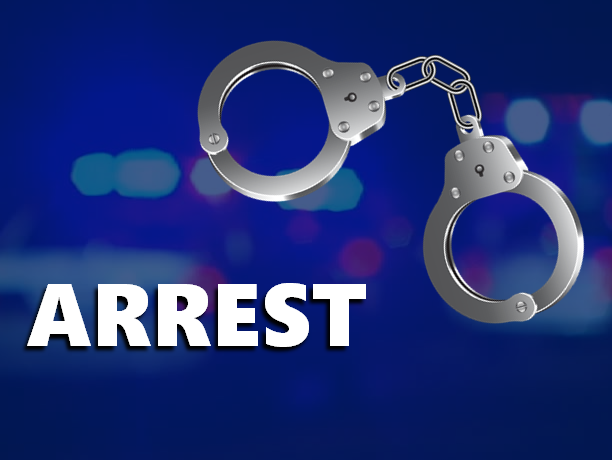 HUNTINGBURG -- A Huntingburg man was arrested this week. He’s accused of punching a child for her grades. Police say the female victim was under the age of 14. 44-year-old Jason Houchins is accused of not liking the relative’s grades and punched her in the arm several times as punishment. Arrested reports allege Houchins also threated the girl that the abuse would continue until her grades came up. Houchins is now facing a felony count of Domestic Battery on a family member under the age of 14.